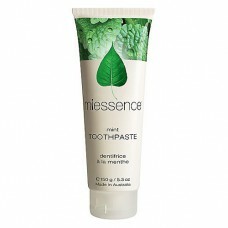 Miessence toothpastes naturally clean your teeth with salt, baking soda and organic essential oils. They are excellent for people with sensitive teeth and have absolutely NO fluoride, aluminum, glycerine, synthetic sweeteners, silicates (sand), fluoride, dyes, stabilizers, detergents or other materials that can damage teeth. 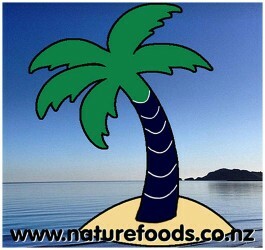 An added bonus, for those who don't like mint, is that it is available in lemon flavour. Another bonus is that it's a bigger tube than most other toothpastes (which are 110gm). 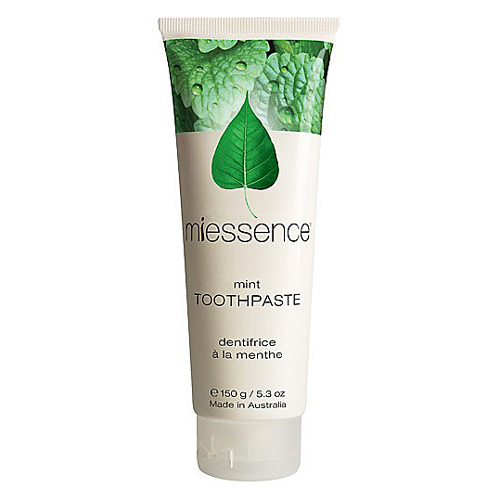 Free of artificial colours, flavourings and without fluoride, aluminium or detergents, all Miess..
Free of artificial colours, flavourings and without fluoride, aluminium or detergents, all Miessence..
Vicco Herbal Toothpaste is the original Ayurvedic paste. Vicco cares for your mouth - effective,..